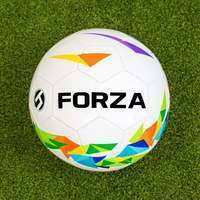 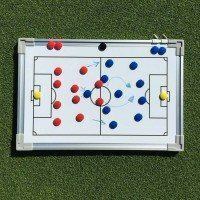 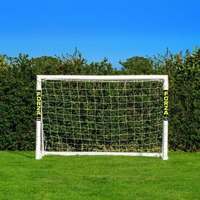 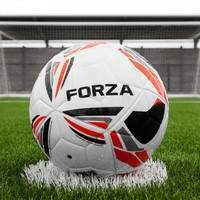 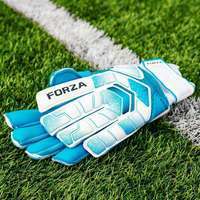 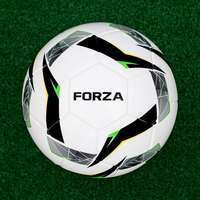 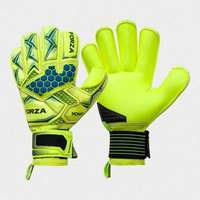 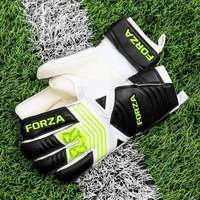 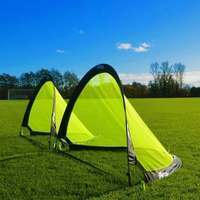 FORZA Goal USA supplies a complete range of soccer net accessories. 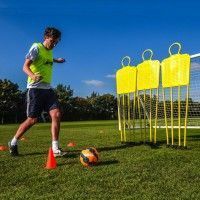 We have quick clips in packs of 40 or traditional style soccer net clips in packs of 80, steel goal net pegs for dry or frozen ground and plastic net pegs, which are designed with safety in mind. 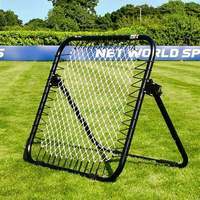 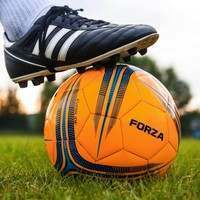 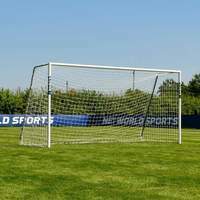 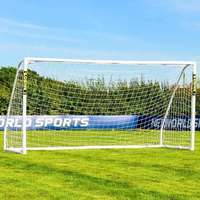 We also have soccer net mallets in stock for hammering soccer net pegs into the ground, as well as a soccer net carry bag, which has ventilation points and pouches to enable storage of soccer net clips and soccer net pegs. 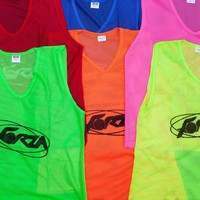 Purchase online or call us at 866-861-9095. 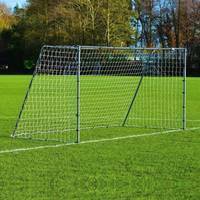 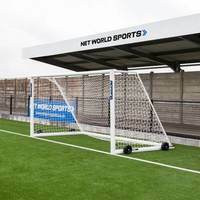 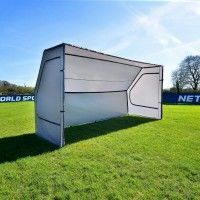 We can also offer helpful advice for any soccer net questions you may have.